Apple was founded by Steve Jobs, Steve Wozniak, and Ronald Wayne on April 1, 1976, to develop and sell personal computers. It was incorporated as Apple Computer, Inc. on January 3, 1977, and was renamed as Apple Inc. on January 9, 2007, to reflect its shifted focus towards consumer electronics. Apple joined the Dow Jones Industrial Average on March 19, 2015. Apple is the world’s second-largest information technology company by revenue after Samsung Electronics, world’s largest technology company by Total Assets and the world’s third-largest mobile phone maker. On November 25, 2014, in addition to being the largest publicly traded corporation in the world by market capitalization, Apple became the first U.S. company to be valued at over $700 billion. 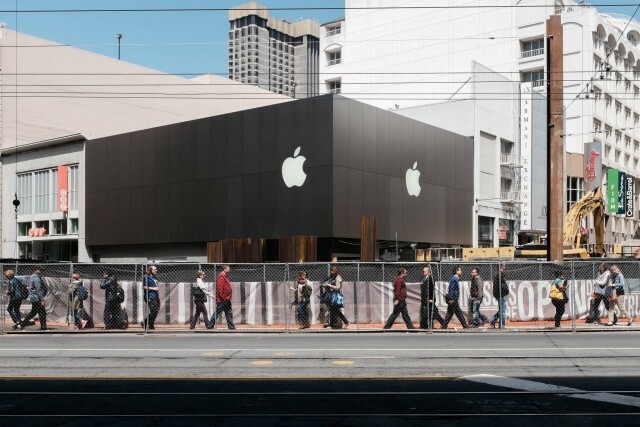 As of March 2015, Apple employs 98,000 permanent full-time employees, maintains 453 retail stores in sixteen countries, and operates the online Apple Store and iTunes Store, the latter of which is the world’s largest music retailer. 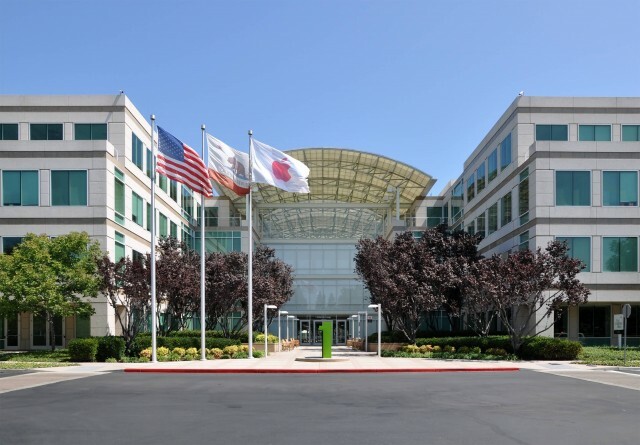 Apple’s worldwide annual revenue in 2014 totaled US$182 billion. Apple enjoys a high level of brand loyalty and, according to the 2014 edition of the Interbrand Best Global Brands report, is the world’s most valuable brand with a valuation of $118.9 billion. By the end of 2014, the corporation continued to manage significant criticism regarding the labor practices of its contractors, as well as for its environmental and business practices, including the origins of source materials. 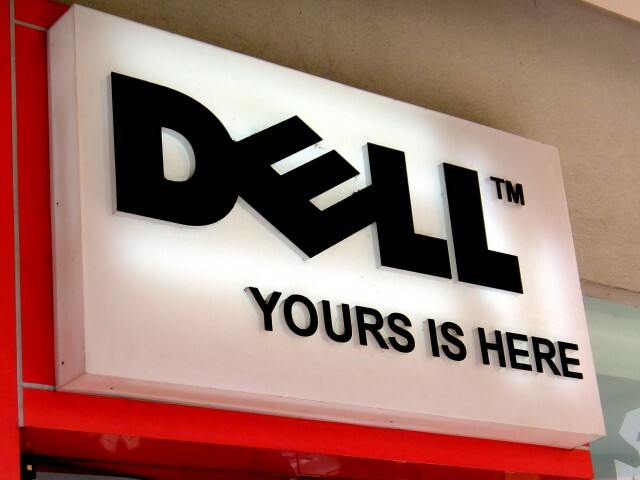 Dell sells personal computers, servers, data storage devices, network switches, software, computer peripherals, HDTVs, cameras, printers, MP3 players and also electronics built by other manufacturers. The company is well known for its innovations in supply chain management and electronic commerce, particularly its direct-sales model and its “build-to-order” or “configure to order” approach to manufacturing-delivering individual PCs configured to customer specifications. 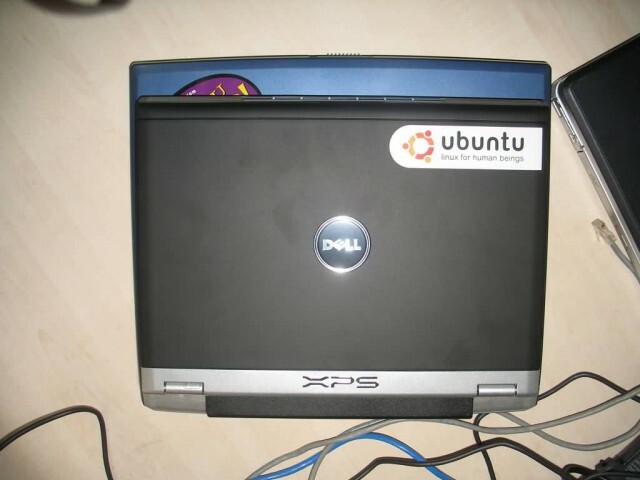 Dell was a pure hardware vendor for much of its existence, but with the acquisition in 2009 of Perot Systems, Dell entered the market for IT services. The company has since made additional acquisitions in storage and networking systems, with the aim of expanding their portfolio from offering computers only to delivering complete solutions for enterprise customers. Dell was listed at number 51 in the Fortune 500 list, until 2014. After going private in 2013, the newly confidential nature of its financial information prevents the company from being ranked by Fortune. In 2014 it was the third largest PC vendor in the world after Lenovo and HP. Dell is currently the #1 shipper of PC monitors in the world. 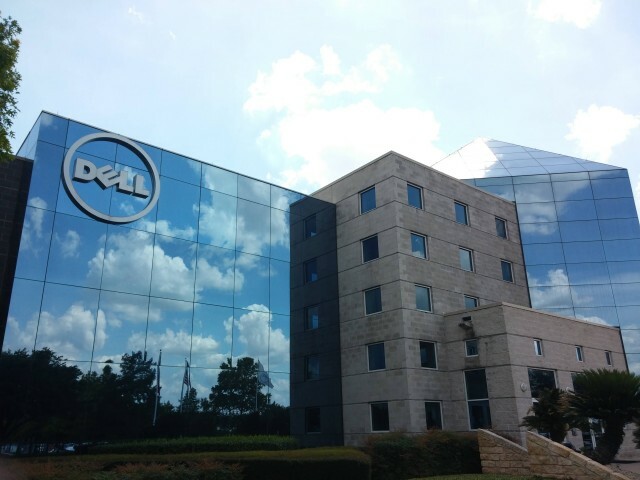 Dell is the sixth largest company in Texas by total revenue, according to Fortune magazine. It is the second largest non-oil company in Texas – behind AT&T – and the largest company in the Greater Austin area. It was a publicly traded company, as well as a component of the NASDAQ-100 and S&P 500, until it was taken private in a leveraged buyout which closed on October 30, 2013. Hewlett-Packard Company or HP is an American multinational information technology company headquartered in Palo Alto, California, United States. It provides hardware, software and services to consumers, small-and medium-sized businesses and large enterprises, including customers in the government, health and education sectors. The company was founded in a one-car garage in Palo Alto by William “Bill” Redington Hewlett and David “Dave” Packard starting with a line of electronic test equipment. HP was the world’s leading PC manufacturer from 2007 to Q2 2013, after which Lenovo remained ranked ahead of HP. It specializes in developing and manufacturing computing, data storage, and networking hardware, designing software and delivering services. Major product lines include personal computing devices, enterprise and industry standard servers, related storage devices, networking products, software and a diverse range of printers and other imaging products. HP markets its products to households, small-to medium-sized businesses and enterprises directly as well as via online distribution, consumer-electronics and office-supply retailers, software partners and major technology vendors. 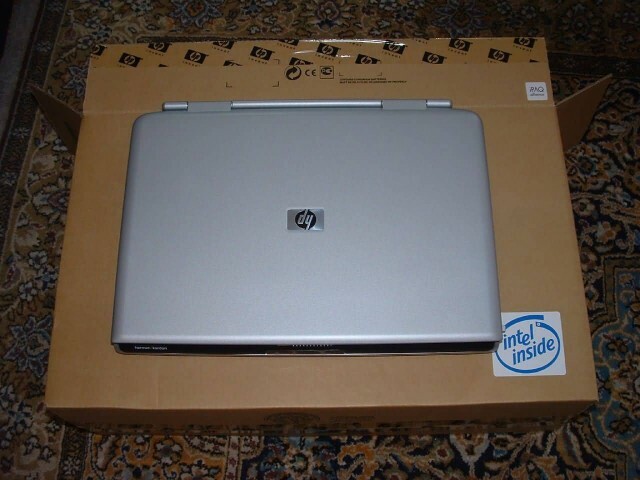 HP also has services and consulting business around its products and partner products. Hewlett-Packard company events have included the spin-off of its electronic and bio-analytical measurement instruments part of its business as Agilent Technologies in 1999, its merger with Compaq in 2002, the sponsor of Mission: Space in 2003, and the acquisition of EDS in 2008, which led to combined revenues of $118.4 billion in 2008 and a Fortune 500 ranking of 9 in 2009. In November 2009, HP announced the acquisition of 3Com, with the deal closing on April 12, 2010. 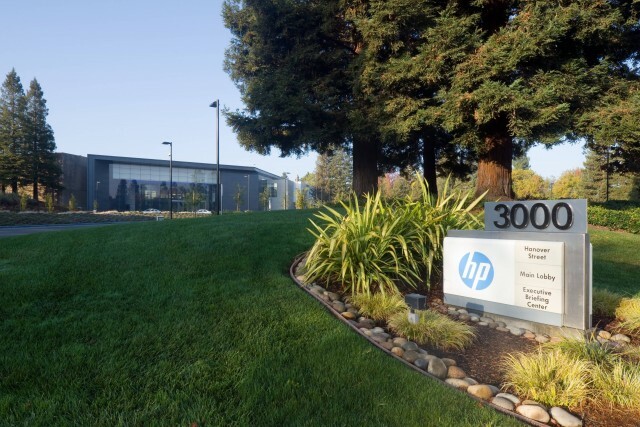 On April 28, 2010, HP announced the buyout of Palm, Inc. for $1.2 billion. On September 2, 2010, HP won its bidding war for 3PAR with a $33 a share offer, which Dell declined to match. On October 6, 2014, Hewlett-Packard announced plans to split the PC and printers business from its enterprise products and services business. The split is expected to close by October 2015 and will result in two publicly traded companies: Hewlett Packard Enterprise and HP Inc.
Micro-Star International Co., Ltd or MSI is a Taiwanese multinational information technology corporation headquartered in New Taipei City, Taiwan. It designs, develops and provides computer hardware, related products and services, including laptops, motherboards, graphics cards, All-in-One PCs, servers, industrial computers, PC peripherals, car infotainment products, etc. After its GT780DXR gaming notebook was awarded the International CES Innovations 2012 Design and Engineering Awards, its best-known products remain to be the GAMING Series ever since. 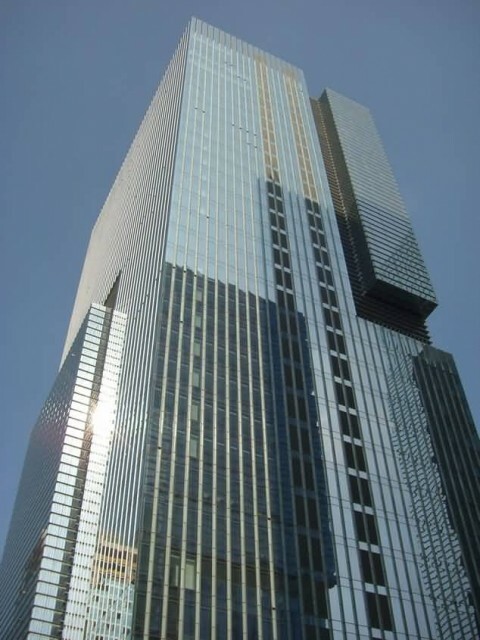 The company has a primary listing on the Taiwan Stock Exchange and was established in August 1986 by 5 founders – Hsu Xiang, Huang Jinqing, Lin Wentong, Yu Xian’neng, and Lu Qilong. First starting its business in New Taipei City, Taiwan, MSI later expanded into Mainland China, setting up its Baoan Plant in Shenzhen in 2000 and establishing research and development facilities in Kunshan in 2001. It also provides global warranty service in North America, Central/South America, Asia, Australia and Europe. The company partnered with the world-famous eSports organization Fnatic from 2010 to early 2015. It has been a sponsor for a number of eSports teams like HWA Gaming, yoe Flash Wolves, NXA-Ladies, Saigon Fantastic Five, MSI-Evolution, Vox Eminor, DeToNator, Team Infused, etc. and is also the host of the international gaming event MSI Beat IT. The earliest Beat IT tournament can be traced back to 2010, featuring Evil Geniuses winning the championship. Samsung Electronics Co., Ltd. is a South Korean multinational electronics company headquartered in Suwon, South Korea. It is the flagship subsidiary of the Samsung Group, accounting for 70% of the group’s revenue in 2012, and has been the world’s largest information technology company by revenue since 2009. Samsung Electronics has assembly plants and sales networks in 80 countries and employs around 370,000 people. Since 2012, the CEO is Kwon Oh-Hyun. 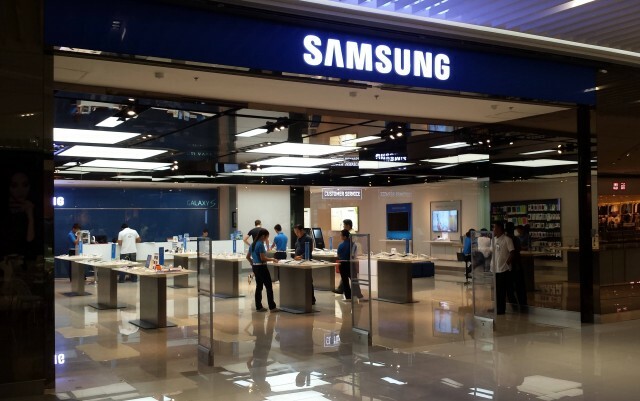 Samsung has long been a major manufacturer of electronic components such as lithium-ion batteries, semiconductors, chips, flash memory and hard drive devices for clients such as Apple, Sony, HTC and Nokia. In recent years, the company has diversified into consumer electronics. It is the world’s largest manufacturer of mobile phones and smartphones fueled by the popularity of its Samsung Galaxy line of devices. The company is also a major vendor of tablet computers, particularly its Android-powered Samsung Galaxy Tab collection, and is generally regarded as pioneering the phablet market through the Samsung Galaxy Note family of devices. Samsung has been the world’s largest manufacturer of LCD panels since 2002, the world’s largest television manufacturer since 2006, and world’s largest manufacturer of mobile phones since 2011. Samsung Electronics displaced Apple Inc. as the world’s largest technology company in 2011 and is a major part of the South Korean economy. In June 2014 Samsung published the Tizen OS with the new Samsung Z.
Lenovo Group Ltd. is a Chinese multinational computer technology company with headquarters in Beijing, China, and Morrisville, North Carolina, United States. It designs, develops, manufactures and sells personal computers, tablet computers, smartphones, workstations, servers, electronic storage devices, IT management software and smart televisions. In 2014, Lenovo was the world’s largest personal computer vendor by unit sales. 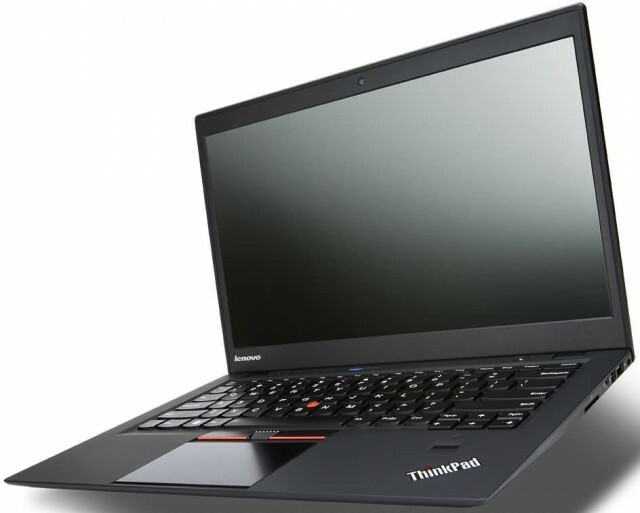 It markets the ThinkPad line of notebook computers and the ThinkCentre line of desktops. Lenovo has operations in more than 60 countries and sells its products in around 160 countries. Lenovo’s principal facilities are in Beijing, Morrisville and Singapore, with research centers in those locations, as well as Shanghai, Shenzhen, Xiamen, and Chengdu in China, and Yamato in Kanagawa Prefecture, Japan. It operates a joint venture with EMC, LenovoEMC, which sells network-attached storage solutions. It also has a joint venture with NEC, Lenovo NEC Holdings, which produces personal computers for the Japanese market. Lenovo was founded in Beijing in 1984 as Legend and was incorporated in Hong Kong in 1988. Lenovo acquired IBM’s personal computer business in 2005 and agreed to acquire its Intel-based server business in 2014. Lenovo entered the smartphone market in 2012 and as of 2014 is the largest vendor of smartphones in Mainland China. 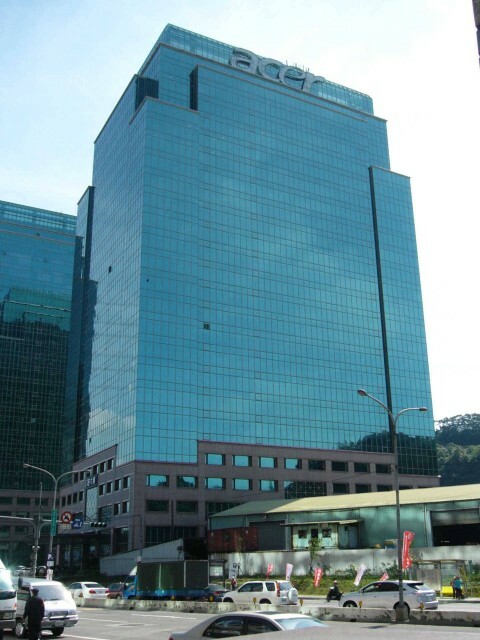 ASUSTeK Computer Inc., and trading under that name, is a Taiwanese multinational computer hardware and electronics company headquartered in Beitou District, Taipei, Taiwan. Its products include desktops, laptops, netbooks, LED/LCD panels, hd players, mobile phones, networking equipment, monitors, motherboards, graphics cards, optical storage, multimedia products, servers, workstations, and tablet PCs. 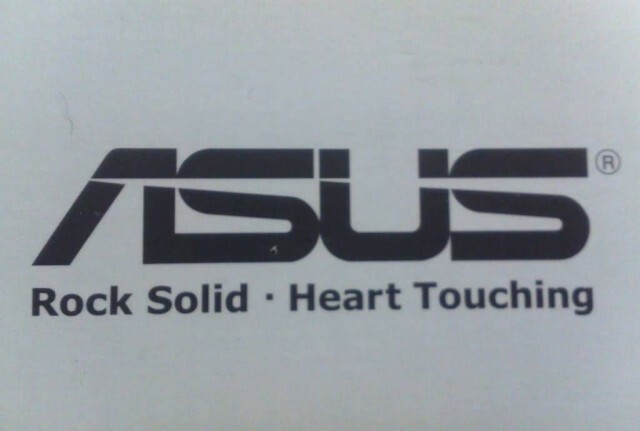 The company’s slogan/tagline was “Rock Solid. Heart Touching”, then “Inspiring Innovation. 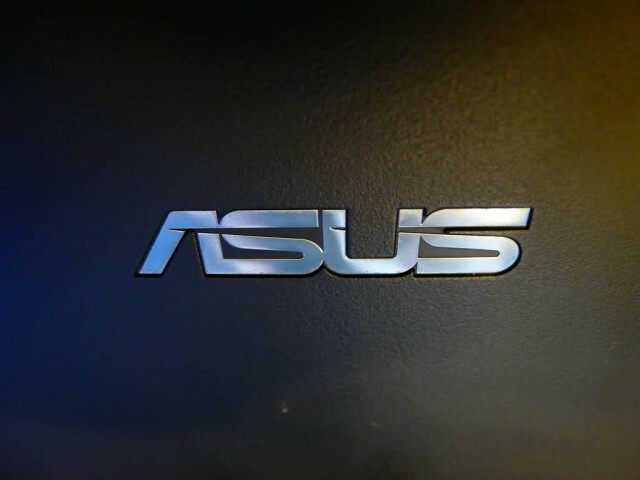 Persistent Perfection.” and is currently “In Search of Incredible.” ASUS is the world’s third-largest PC vendor by 2014 unit sales. 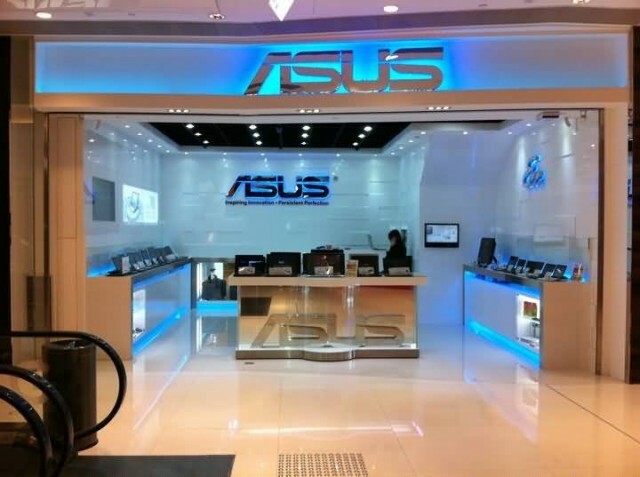 ASUS appears in BusinessWeek’s “InfoTech 100″ and “Asia’s Top 10 IT Companies” rankings, and it ranked first in the IT Hardware category of the 2008 Taiwan Top 10 Global Brands survey with a total brand value of $1.3 billion. ASUS has a primary listing on the Taiwan Stock Exchange under the ticker code TWSE and a secondary listing on the London Stock Exchange under a ticker code ASKD. 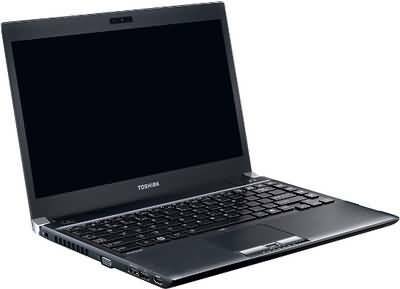 Toshiba Corporation is a Japanese multinational conglomerate corporation headquartered in Tokyo, Japan. Its diversified products and services include information technology and communications equipment and systems, electronic components and materials, power systems, industrial and social infrastructure systems, consumer electronics, household appliances, medical equipment, office equipment, lighting and logistics. Toshiba was founded in 1938 as Tokyo Shibaura Electric K.K. through the merger of Shibaura Seisaku-sho and Tokyo Denki. The company name was officially changed to Toshiba Corporation in 1978. 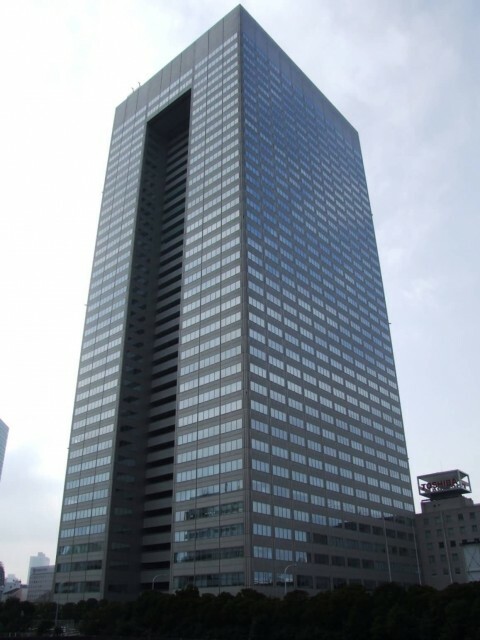 Toshiba has made numerous corporate acquisitions during its history, including of Semp in 1977, of Westinghouse Electric LLC, a nuclear energy company in 2006, of Landis+Gyr in 2011, and of IBM’s point-of-sale business in 2012. 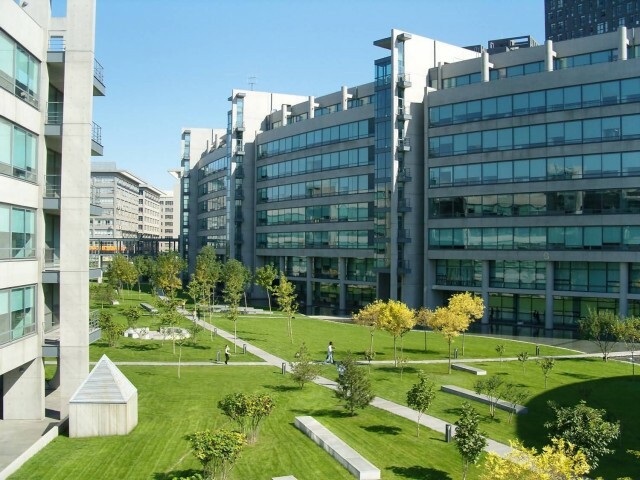 Toshiba is organised into four business groupings: the Digital Products Group, the Electronic Devices Group, the Home Appliances Group and the Social Infrastructure Group. In 2010, Toshiba was the world’s fifth-largest personal computer vendor measured by revenues. In the same year, it was also the world’s fourth-largest manufacturer of semiconductors by revenues. Toshiba is listed on the Tokyo Stock Exchange, where it is a constituent of the Nikkei 225 and TOPIX indices, the Osaka Securities Exchange and the Nagoya Stock Exchange. Acer Inc. is a Taiwanese multinational hardware and electronics corporation specializing in advanced electronics technology and is headquartered in Xizhi, New Taipei City, Taiwan. 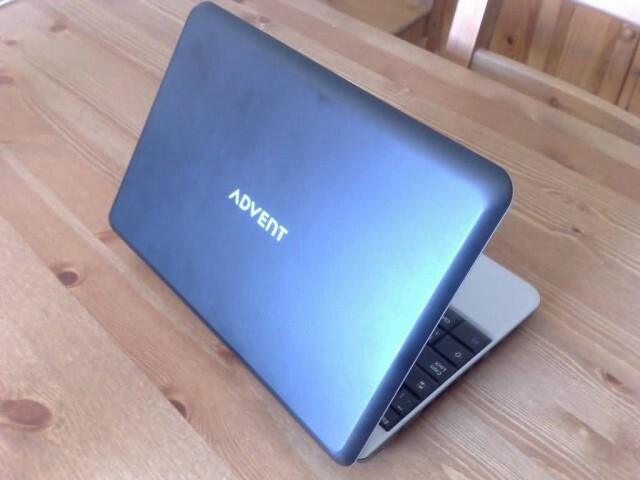 Acer’s products include desktop and laptop PCs, tablet computers, servers, storage devices, displays, LED, LCD and plasma televisions, smartphones and peripherals. It also provides e-business services to businesses, governments and consumers. In 2014 Acer was the fourth-largest personal computer vendor in the world. 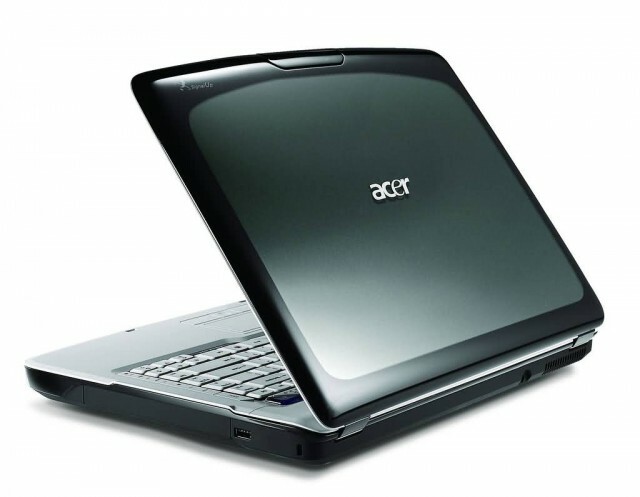 In the early 2000s, Acer implemented a new business model, shifting from a manufacturer to a designer, marketer and distributor of products, while performing production processes via contract manufacturers. In addition to its core business, Acer owns the largest franchised computer retail chain in Taipei, Taiwan.